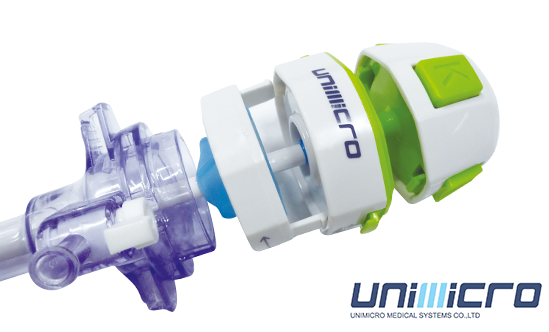 Unimicro is dedicated to providing innovative products that improve patient outcomes and enable the advancement of minimally invasive surgery. As an innovative medical device company, we are equally committed to improving the affordability and accessibility of global high-quality healthcare.Founded in 2009 and based in Shenzhen, Unimicro started the business as an Original Equipment Manufacturer and produced products for large medical device firms with their own brand labeling. 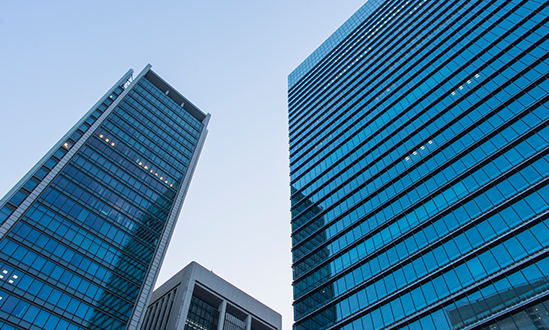 After the ISO13485 certificate and CE certificate auditing is done, we also started the market expanding with our own brand UNIMICRO since 2011, and have already acquired FDA, CFDA attestation in 2014. With our dedication to understanding and satisfying our customers’ clinical and fiscal needs, we are developing, manufacturing and selling high quality laparoscopic instruments with high performance and price ratio. Unimicro can provide a total solution for disposable laparoscopic instruments including Trocar, Veress Needle, Suction Irrigation Set, Laparoscopic Monopolar Electrode, Insufflation Tubing and Smoke Filter, etc.With our strong design and development capability, Unimicro also provides ODM service.